Yet another Indigenous woman has gone missing in the Mountain West. Jermaine Charlo disappeared near a grocery store in Missoula, Montana last month. 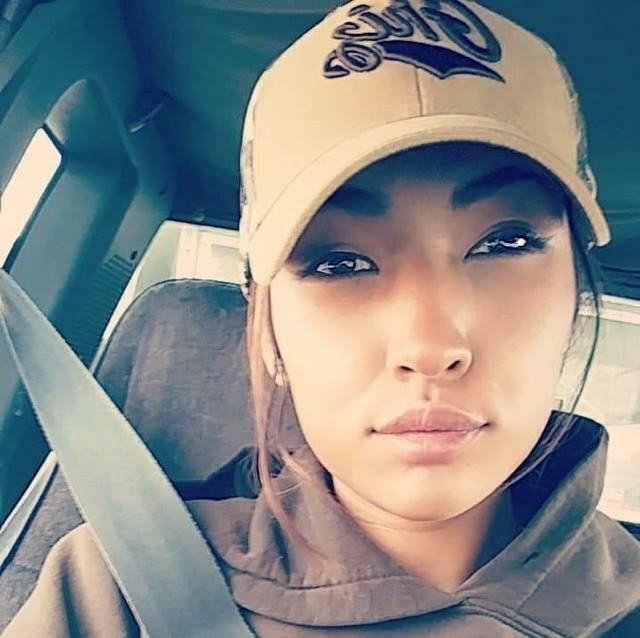 The 23-year-old is the 13th native woman to go missing in the state since January.